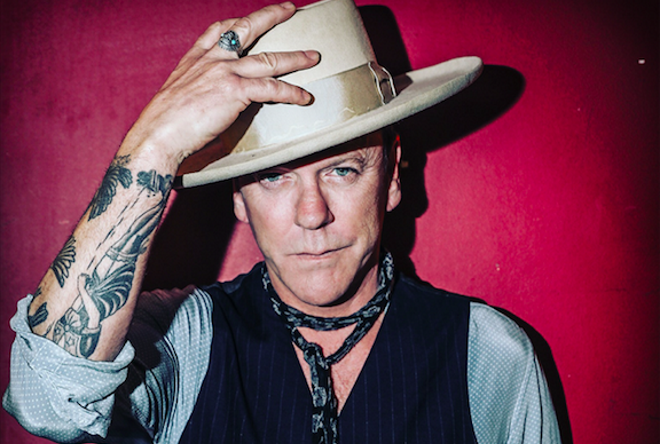 Kiefer Sutherland will preview his new album ‘Reckless & Me’, due out on 26 April 2019 by playing a trio of SOLD OUT stripped-back acoustic UK shows next month. 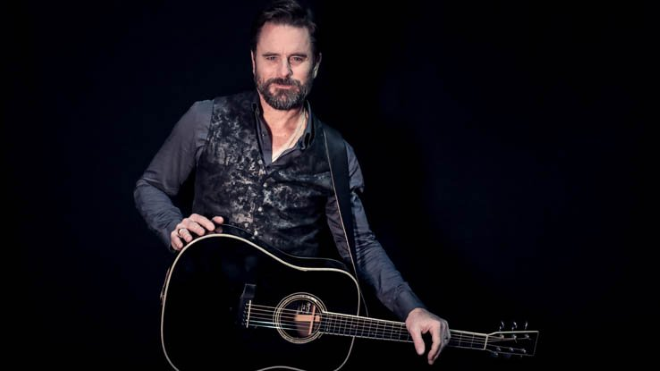 The singer-songwriter and winner of the hit US TV show Nashville Star will be bringing his Losing Sleep World Tour to the UK this May. The Grammy Award-winning singer-songwriter will bring her Girl: The World Tour to the UK & Ireland along with special guest Raelynn in May this year. 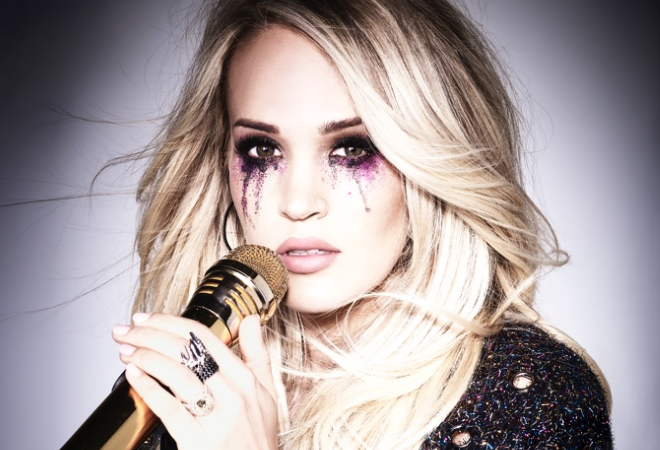 The multi-platinum singer and seven-time Grammy Award winner has come a long way since her 2005 American Idol win and will hit the road with her Cry Pretty UK Tour this summer with special guests The Shires. The Grammy-winning singer will play summer shows in Manchester and Glasgow as well as join the legendary Eagles at their huge Wembley Stadium show in June. 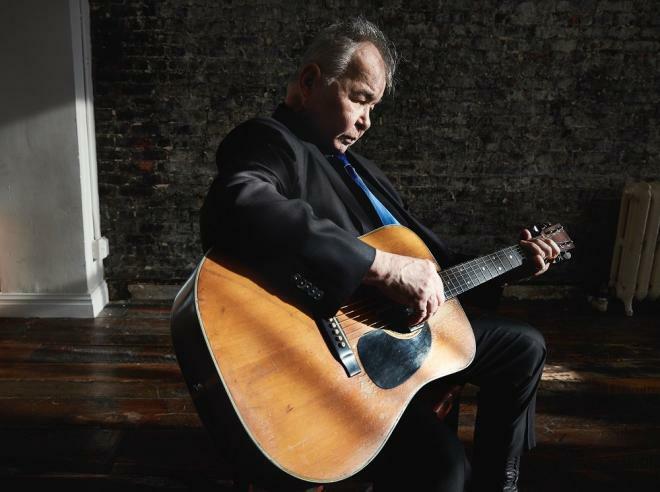 The Country Music Hall of Famer will be joined by The Strangers across a string of UK & Ireland headline gigs this June, including a huge show at Cork’s Live at the Marquee. 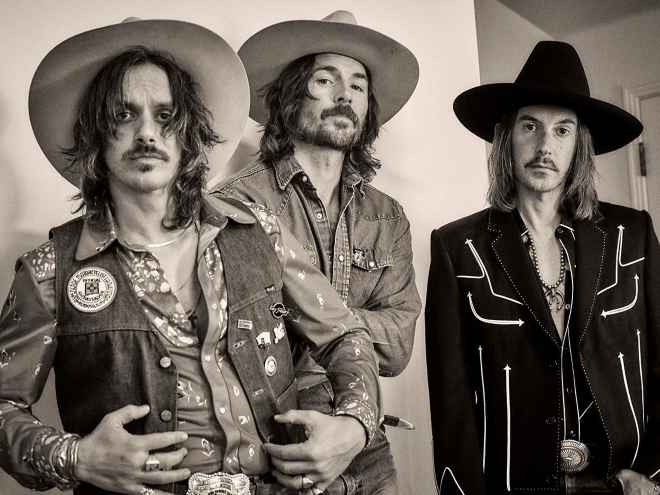 The son of Willie Nelson and Neil Young collaborator will head over to the UK with his band to play a London gig at the O2 Shepherds Bush Empire in June before joining Neil Young at his BST Hyde Park co-headline show with Bob Dylan in July. 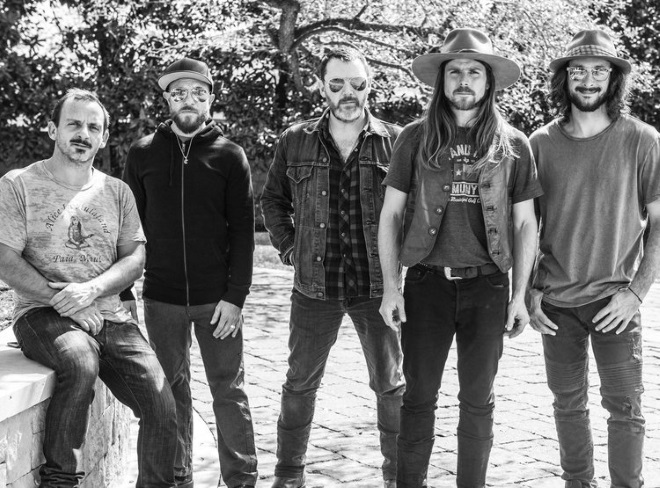 The soulful country rockers also famously starred as Bradley Coopers band in the hit movie A Star Is Born. 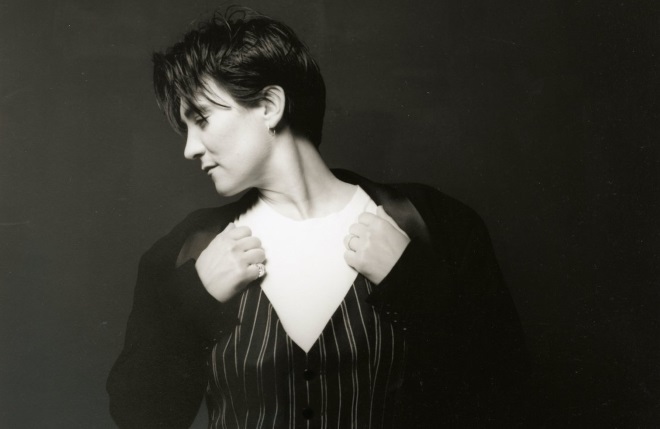 The Canadian pop and country singer-songwriter has announced a UK and Ireland tour for this July in celebration of the 25th anniversary of her 1992 sophomore album Ingénue. 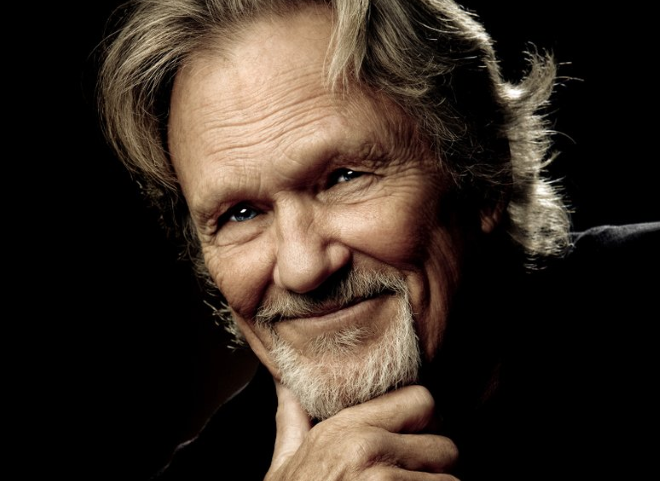 The two time Grammy-winner and legendary singer-songwriter has lined-up a trio of UK headline shows for September 2019. 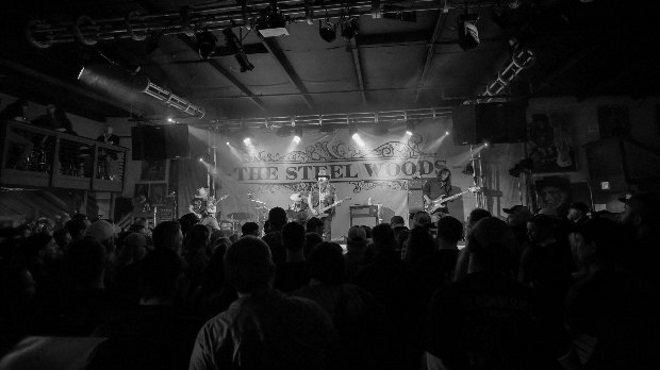 The Nashville band have confirmed a string of September UK shows in Glasgow, Manchester and London. 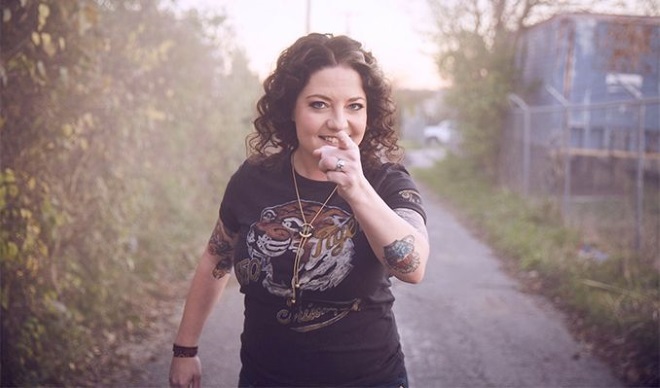 After supporting Luke Combs on his 2018 UK tour, Ashley will head out on her very own UK & Ireland headline tour in September/October 2019, in support of her Grammy-nominated debut album Girl Going Nowhere. 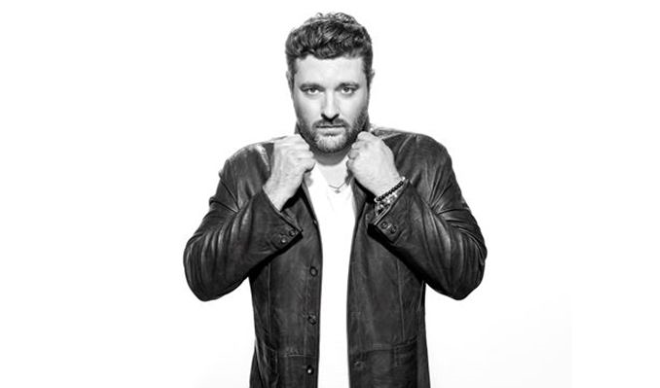 The multi-award winning country superstar will return to the UK this October with support from Chris Lane. 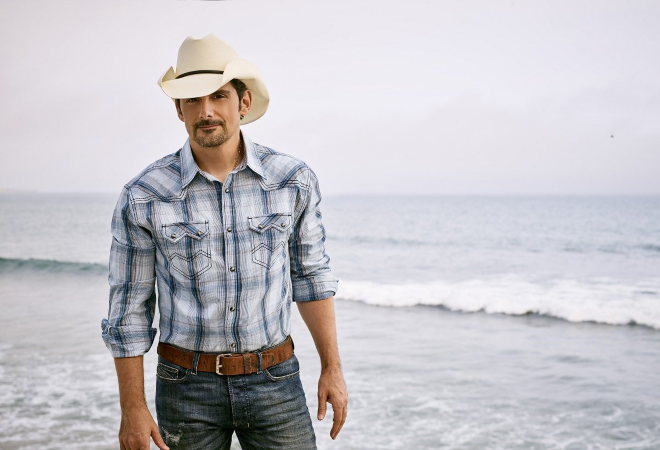 Brad last performed on this side of the pond in 2017 when he headlined the Country To Country Festival in London, Glasgow and Dublin. The country singer and star of the hit TV show Nashville will head out on a UK tour this October with special guests The Adelaides. The Texas trio will bring their country swagger back to the UK in December this year plus special guest Desure.